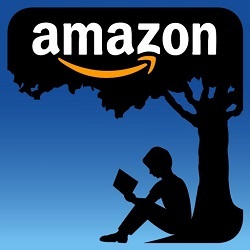 Stupid means our intellect is being overruled by our ego in the way we live our lives. Stupid means having ego-driven, reality-disconnected thoughts, often leading us into unnecessary and painful beliefs, feelings, behaviors, and physical symptoms. Stupid means spending more of our life focused on daily and mortal survival and less of it on truly living. Stupid means blocking ourselves from spiritual awakening and being the Love, Life, and Energy—God Is. Stupid means failing to recognize and live the Divine Gifts everyone has been given—Life, Creating Our Life, Eternal Life, and God Within. It’s Your Ego—Stupid! 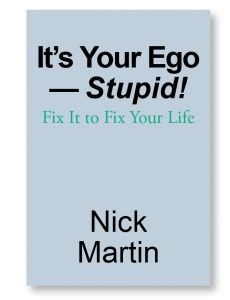 exposes you to a greater understanding of your ego; symptoms of ego imbalance involving power, flexibility, and vulnerability; and insights for fixing your ego so you can live the great life you are meant to live. Did you know any of the following about the Ego? Ego profoundly impacts your health and happiness for better or worse. Ego works to ensure your daily and mortal survival in ways that can lead to suffering. Ego has no awareness of itself but you can become aware of it and what it is doing in your life. Ego has no awareness of God but can negatively impact your movement along your spiritual path. Ego can be healed by you with ego medicine that can bring this energy into balance. 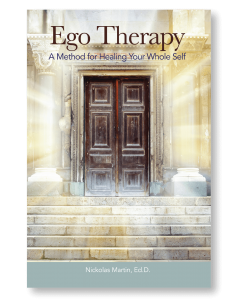 Ego Therapy: A Method for Healing Your Whole Self-offers a path of self-discovery through which you can become aware of, manage and ultimately heal your ego. You will come to understand that the ego is human energy consisting of power, flexibility, and vulnerability and that it’s possible to bring it into balance. The rewards are increased mental and emotional wellbeing, a genuine happiness and sense of peace, and an open door to heightened spiritual consciousness. Before we can transcend our humanity and deepen our spirituality, we must transform our ego. Many of us are taking steps to embrace a spiritual path and others are unaware that this path exists. We all face the same significant obstacle: our ego. An unconscious, imbalanced ego can delay, distort, disturb or destroy our efforts to transcend the limitations of our humanity and deepen our spiritual consciousness. 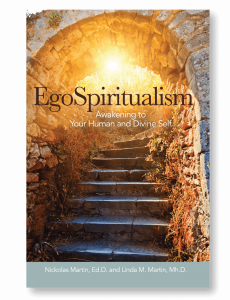 EgoSpiritualism: Awakening to Your Human and Divine Self shows us that we must transform and heal our ego—not dissolve, disown or defeat it—in order to merge our humanity and Divinity. The result is a more fully and deeply lived human and spiritual experience. Ego and Spirit both speak profoundly within our lives. 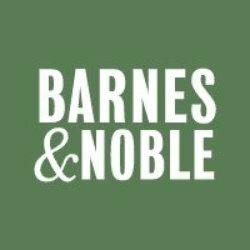 Can you hear what they are saying to you? These “two voices” are the main energies that rise up and give shape to our thoughts, feelings, behaviors and physical health. 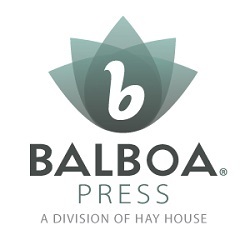 As we go about meeting life’s challenges—such as change, adversity, stressors, conflicts, relationships, self-esteem, achievement and our ability to experience genuine happiness—the voice of an unconscious, imbalanced ego is, unfortunately, the one we more often hear and heed, leading us into a lesser version of ourselves. 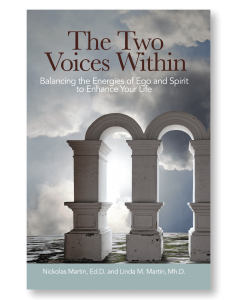 The Two Voices Within: Balancing the Energies of Ego and Spirit to Enhance Your Life invites you to hear more clearly what both of these two voices are saying so that you can speak with more of your true voice and recognize the One Voice of the Universe. This awakening will enable you to be the best version of yourself and optimally meet life’s challenges.